Gamma Engineering can handle a variety of electrical needs for any sized project, from design and analysis to commissioning. 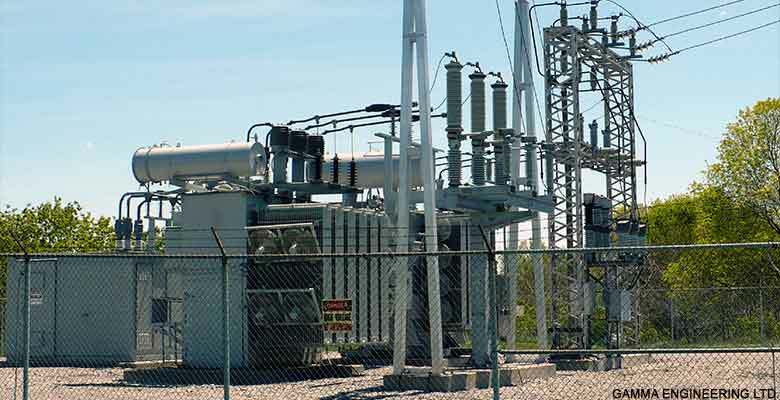 Gamma electrical engineers and technicians are experienced in designing power distribution systems that will meet current day requirements as well as anticipating future needs. These systems range from a simple design to those requiring multiple distinct systems for normal and emergency power.